Stay for as long and ride as much as you like! Develop the trail riding experience that suits you & your group. 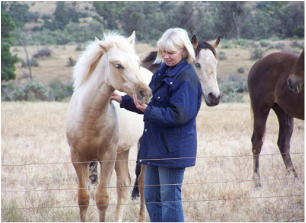 Opportunity to self-guide across the majestic Mt Brown area in Flinders Ranges country, or for a small fee stretch your riding ability & get a guided tour across the rugged country on Catninga. 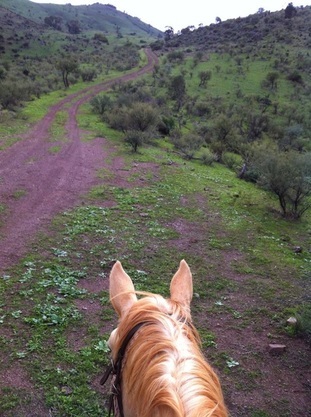 Your group trail riding experience can start from just $20 for you and your horse per night. Ride trails managed and ridden by Heather & Brian themselves. 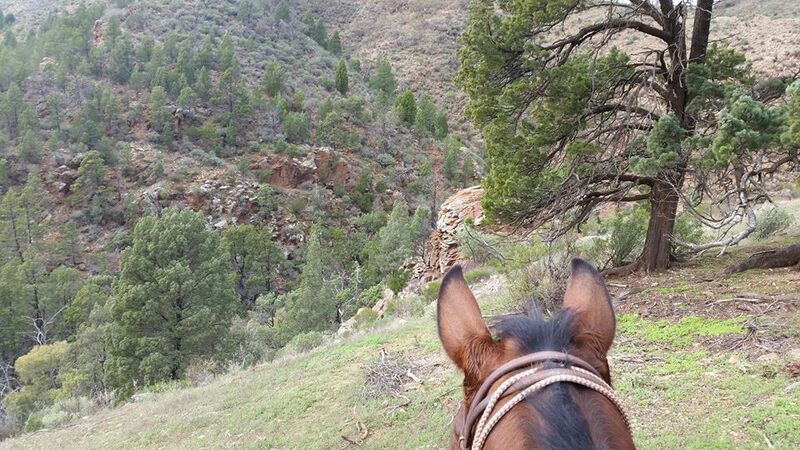 There is a range of accommodation options for your Trail Riding Experience.